Karen has 32 years of experience in education as an early childhood teacher, staff developer and university administrator. She last worked as Director of the Center for University, School and Community Partnerships at the UMass Dartmouth, where her work focused on promoting and supporting the preparation and continued professional learning of aspiring, beginning and experienced teachers and administrators. She initiated a number of successful federal and state grant proposals and served as the Principal Investigator on several of them. Upon retiring from the university, she was appointed the Executive Director of the Massachusetts Foundation by the Board of Directors in 2015. She has a Master's degree in Early Childhood Education from Rhode Island College and a post-graduate Certificate of Advanced Studies from the Harvard Graduate School of Education. Pam has worked in public administration and education for over 40 years. Originally from New York City, she worked in NYC government directing a public service internship program for college students and then taught for several years in the NYC public schools. 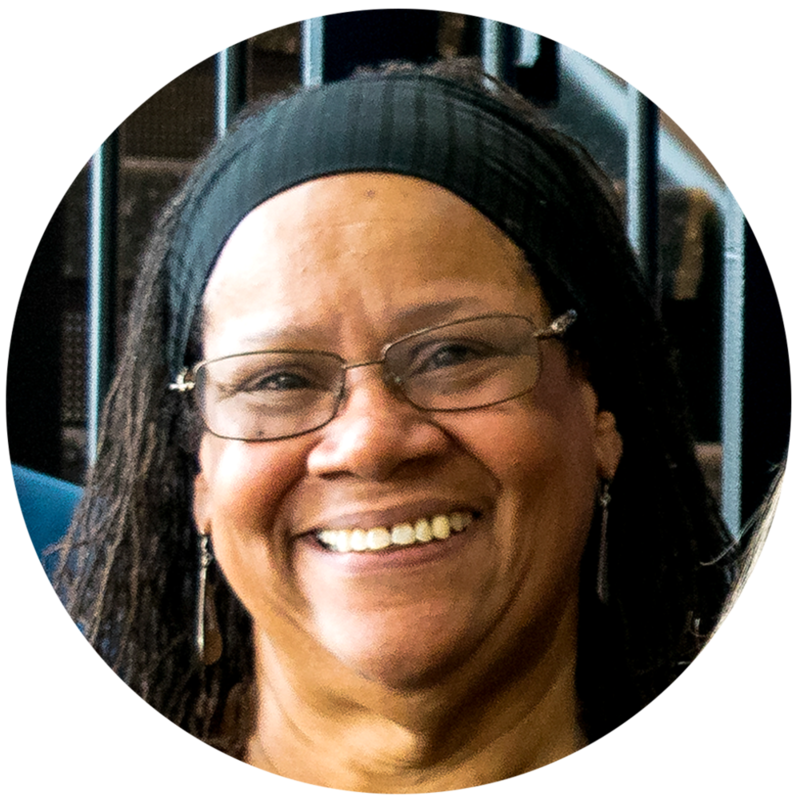 When Pam moved to Massachusetts in 1994, she worked at the Massachusetts Department of Education in Educator Preparation and Professional Development and then went on to manage a federal education teacher quality partnership grant at Boston College. She co-authored several successful federal education grants at UMass Dartmouth, among them Journey into Education and Teaching (JET) of which she became the Program Director from 2007-2014. Building upon JET’s success on the southcoast of MA and in an effort to expand this opportunity for public school paraprofessionals, she co-founded the non-profit JET Program, which is part of the MA Foundation for Teaching and Learning. She has a Master's degree in Education from New York University. Angela was born and raised in Boston and attended the Boston public schools. 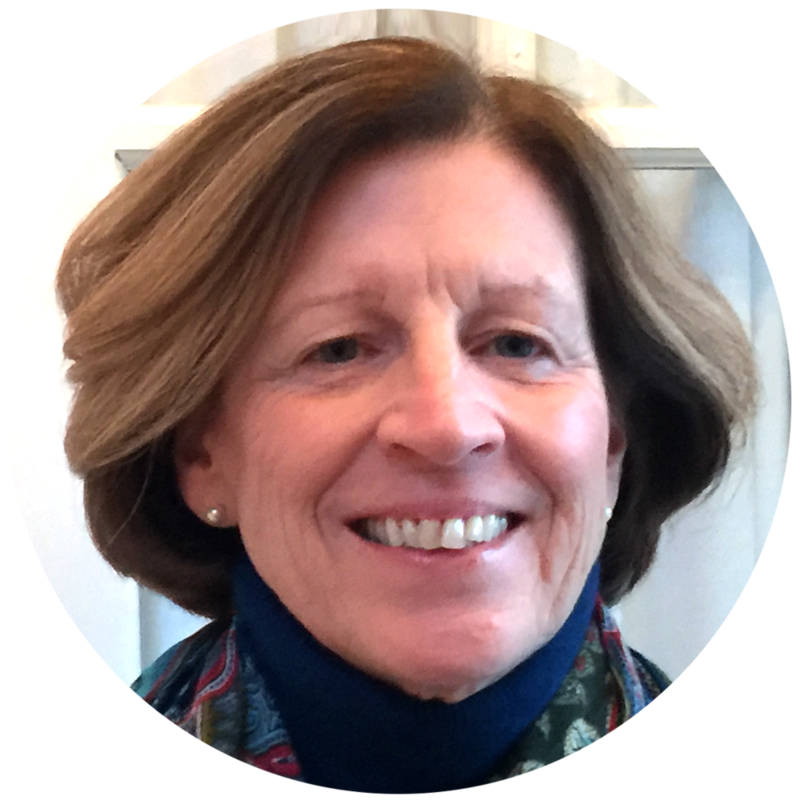 She has over 40 years experience in higher education administration in Boston and Cambridge. Her work has included directing teacher preparation and professional development programs at Lesley University and Northeastern University. At Northeastern she directed the Bridge to Teaching program, a teacher pathway for paraprofessionals in Boston and Swansea; coordinated the Education Policy Fellowship Program; and oversaw the Summer Program for High School Students. In 2015 she retired from Northeastern University’s School of Education. In 2016 she gladly joined the JET Program to resume the work she loves, that of helping paraprofessionals become teachers. Angela earned her undergraduate degree from UMass Boston and a Master's degree in Public Administration from Northeastern University. Madeline Burroughs is currently a master’s candidate at the Harvard University Graduate School of Education in the Education Policy and Management program. Originally from Fuquay-Varina, North Carolina, she received her Bachelor of Arts in Psychology and Sociology from the University of North Carolina at Chapel Hill. Madeline then went on to teach special education in Atlanta, Georgia at Mary M. Bethune Elementary for three years. Madeline is passionate about mitigating the current opportunity gap and improving educational access for students of color and students with disabilities. In addition to ensuring all students have equal access to a quality education, Madeline is also passionate about representation in the school in terms of teachers, curriculum, and administrators. Samantha is an Ed.M. candidate in the Human Development and Psychology program at the Harvard Graduate School of Education. After receiving a Bachelor of Science in Financial Economics from Binghamton University, she worked as a Project Manager for two different investment banks in NYC with the broad goal of increasing effectiveness and efficiency of the bank. She is currently developing an organization to provide support resources and educational programs to children who live with parents or family members who struggle with mental health issues and/or addiction. Samantha is passionate about ensuring that at-risk youth have access to appropriate support and educational resources while at school. Casel brings her multifaceted teaching and leadership skills to the development and implementation of the JET Success Seminars and JET Mentor Program. Casel Walker is currently an Assistance Lead for the Statewide System of Support, Coastal Region in Massachusetts, helping districts and schools develop and build capacity in effective leadership, instructional practices and leadership preparation. She is also an adjunct instructor and Program Coordinator for UMass Boston’s Educational Administration Program, support the development of educational leaders She has been a Leadership Coach for novice principals in Cambridge, Weymouth and Lynn Massachusetts. Casel has over twenty-five years of extensive educational leadership experience in the Boston Public School. She was the Executive Director of Boston’s School Leadership Institute, developing and implementing its leadership programs, identifying and mentoring future leaders and certifying leadership competencies. She served as the Acting Assistant Superintendent for Teaching and Learning, the Cluster Six (6) Leader, and a member of the Superintendent’s Executive Leadership Team. She was the principal of the Manning Elementary School for 10 years when it became a Compass School in Massachusetts by exceeding student performance targets set by the state. Casel holds her M.ED in Educational Administration from Curry College.